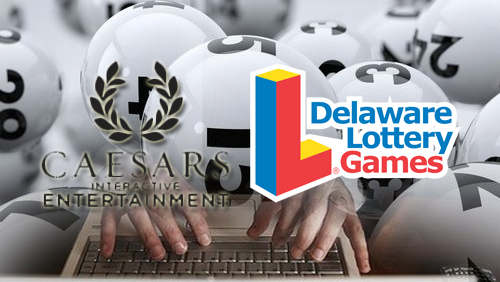 Caesars Interactive Entertainment is set to host online gambling content for the Delaware Lottery following New Jersey’s regulatory approval. 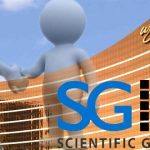 New Jersey’s Division of Gaming Enforcement announced Thursday that it has permitted SG Interactive, a division of Scientific Games, to provide game content from servers located in Caesars’ data center in Atlantic City to the Delaware Lottery’s online gaming platform. 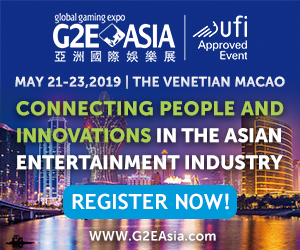 The games will only be available for Delaware online gaming customers. 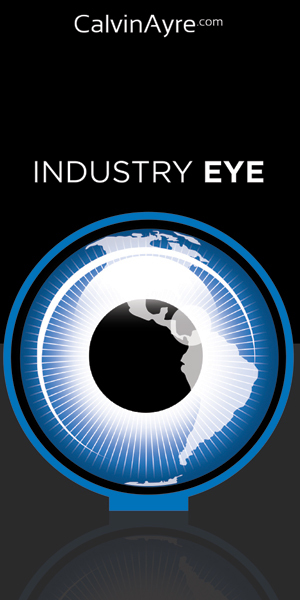 The arrangement is the first of its kind within states with internet gambling. The agreement went live on Monday but the DGE chose to delay the announcement to see how things went in the early going. 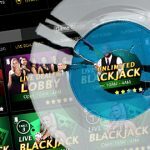 “This arrangement exemplifies a great collaborative effort between the Delaware Lottery, the New Jersey Division of Gaming Enforcement, Scientific Games, and Caesars Interactive Entertainment,” said DGE Director David Rebuck. 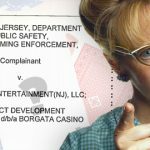 “The Delaware Lottery commends the cooperation of all parties involved in this endeavor and compliments the New Jersey Division of Gaming Enforcement for their professionalism and diligence throughout their administrative and regulatory process,” added Delaware Lottery Director Vernon Kirk. Online gambling legislation has been a widely discussed topic in a number of states. 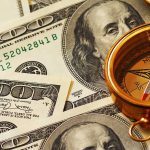 Although more and more state authorities realize that it can be a source of considerable revenue Delaware, Nevada and New Jersey are the only states where online gambling is regulated. 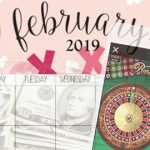 Nevada allows betting only on poker; Delaware allows betting on table games, video lottery, and poker; and New Jersey permits casino games and poker.